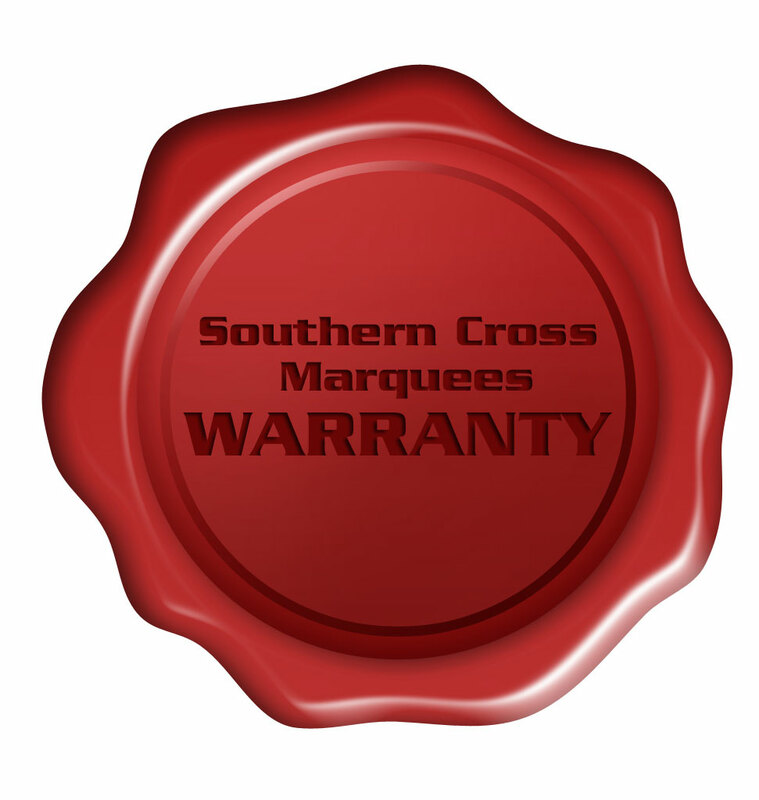 Southern Cross Marquees Warranty is for manufacturer’s defects only.Damage caused by wind, rain or other forces of nature, accidental or deliberate damages to the product is not a manufacturer’s defect, nor the use of the product which does not conform to the product instructions. 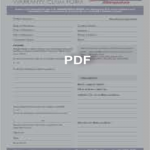 However may be covered under your household or business insurance. Always use sandbags or steel pins to secure your marquee. Do not use your marquee in potential windy or rainy weather.Using your marquee in windy or rainy conditions can result in damage to your marquee or injury to persons. 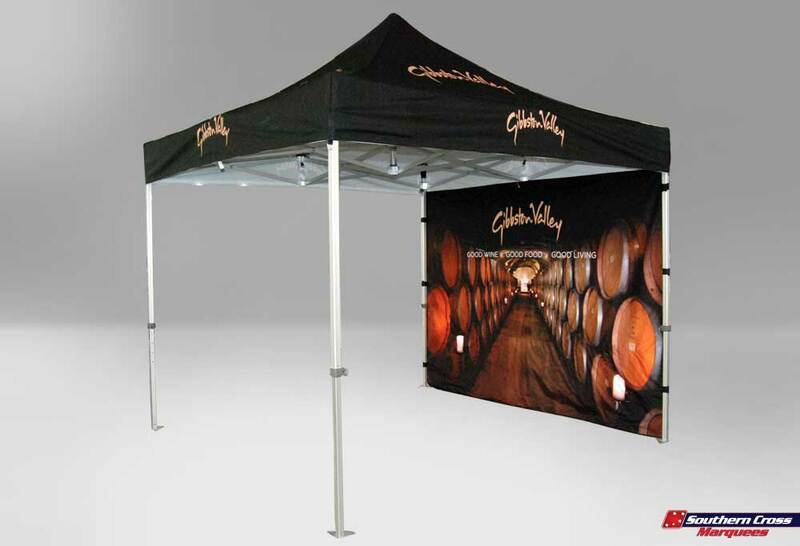 Marquees are desingned as temporary shelters.Do not leave up for extended periods of time do not leave your marquee unattended. The marquee must be stood upright during transit. 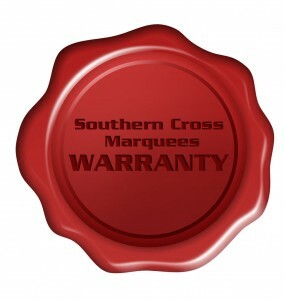 If your marquee needs to be positioned horizontally you MUST remove the roof to prevent damage.